However, others argue the need for cabin crew to maintain a healthy weight. 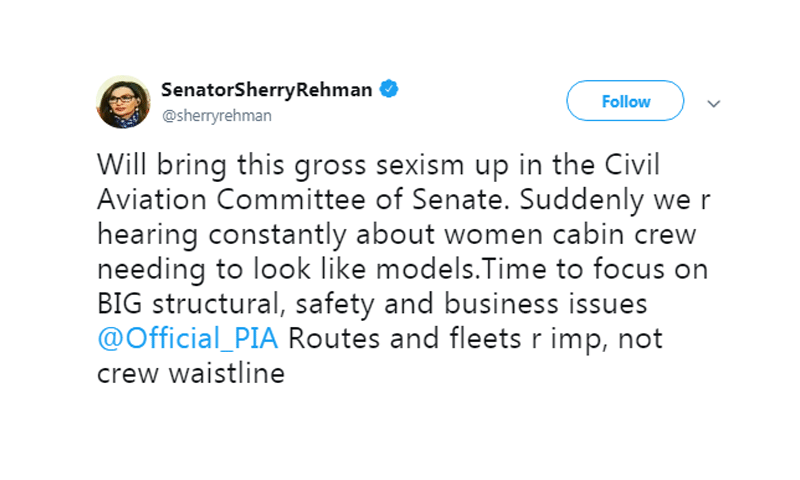 Senator Sherry Rehman is not having any of PIA's body shaming and she's taking it up with the Civil Aviation Committee of Senate. 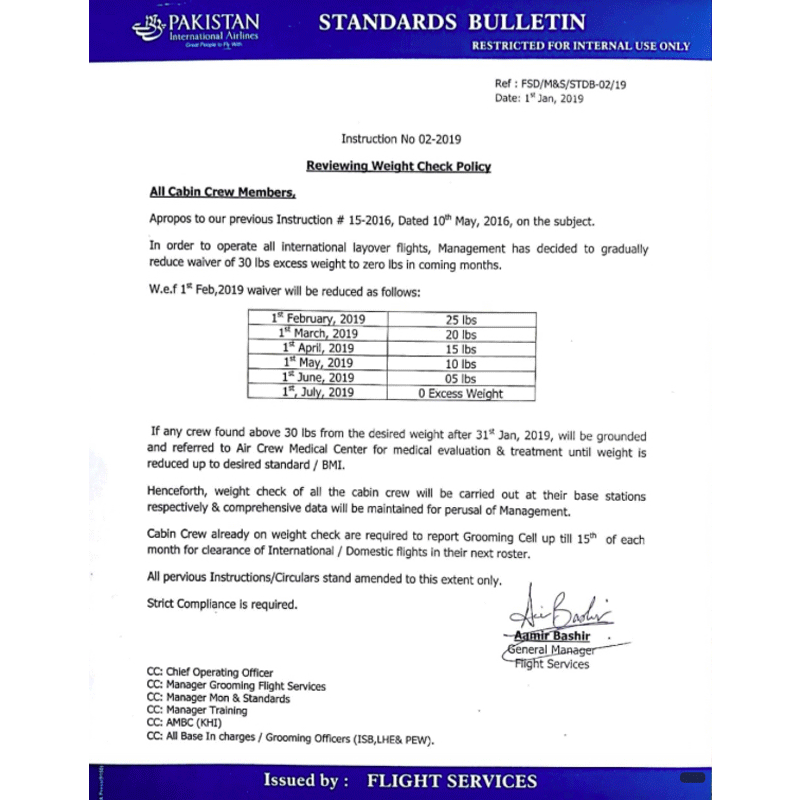 Earlier this month, PIA welcomed its airline crew into the New Year with a weight check policy. 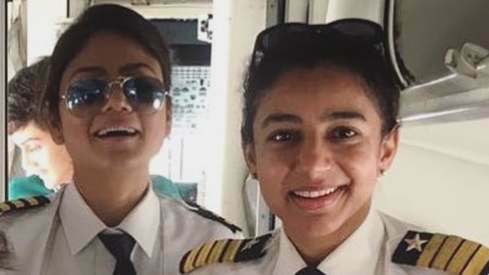 The memo reportedly read: "Any crew found above 30lbs from the desired weight after 31st Jan 2019, will be grounded and referred to Air Crew Medical Center for medical evaluation and treatment until weight is reduced." Those already "on weight check" are required to report monthly to a "grooming cell" to receive clearance to fly. Reportedly, the policy was due to complaints from passengers about "obese" flight members. PIA, however, in its notification has not specified what the "desired standard/BMI" is. This weekend, Rehman shot back at PIA asking it to focus on its operations rather than their crew's waistlines. Most Pakistanis agree with the senator. But, like Rehman pointed out, the focus should be on the airline's functionality. Images has reached out to PIA for comment and is awaiting a response. Over weight and grumpy Aunty profiles I see when ever I travel from Toronto to Pakistan. 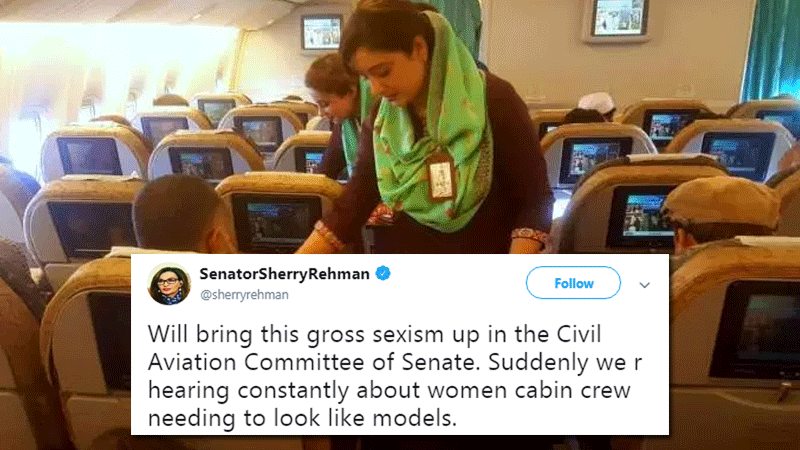 How is this sexist, the PIA announcement says "the cabin crew" . All crew members be it women or men will have to comply equally. PIA and other pakistani airlines should be immediately closed. Chinese and Middle East Airlines should manage all air travel in pakistan. I dont see anything wrong with this policy. Air hostesses and and other cabin crew , including Men are expected to be trim and fit . Not a big deal. Airlines all over the world expect their crew to be fit and healthy. Good decision to slim down. Besides aircraft gets burdened by a few hundred pounds. Ms Rehman ahs completely missed the point, being overweight means being unfit, a danger to passengers, costs more in fuel and not being able to perform their duties effectively, it is as simple as that. MS Sherry would you trust an overweight and unfit crew member in an emergency?. Name any airline where tired and bulky women are working. It has to be constant policy but it is running by political favours, bulky and tired ladies should be grounded if they can not meet the industries requirement. Didn't expected such stupid comment from her, maybe it is a matter of political scoring. Therefore, I find the senator's comments unguided or even sexists. Every job has its requirements. They need lessons in mannerism, professionalism and their own upkeep. Nonsense by Sherry. She needed attention to remain in the media limelight. What does she know about aviation where one needs to be fit and within certain weight limit in order to carry out emergency services if needed. Its a norm across the world in aviation field but Sherry has got it totally wrong on this one. I wish the PIA going into losses was due to the crew weight. It is funny how PPP absolves itself of everything wrong with state-run enterprises like PIA and Steel Mill. Pathetic! Is it sexism if this rule applies to all the crew? It might be a gross policy, but everything is not sexism. Pseudo-liberals need to reevaluate their definitions. It cost extra fuel to carry extra weight. I think Sherry has bigger issues than this. more importantly is this Sexist? Seriously? Pakistani people have habit of making useless comments on every thing. I think as well as encouraging them to loose weight they should also be encouraged to smile and be polite to the passengers. PPP has nothing to do but criticize every good thing the present government is doing every industry has its prerequisites and the airline business definitely has theirs, where the cabin crew has to perform certain tasks in case of emergencies probably our esteemed Senator does not have that idea that a role of cabin crew is far more serious then just looking like a model,they have to be physically fit agile and be able to save lives adhering to emergency drills in case of a mishap.So if the Airline is asking its crew to adhere to that what is wrong with it ? Good call by PIA. Similar measures should be taken in all LEAs as well. Its good at least your department cares about your health. Sherry is just bored and out of work. Sherry Rehman is correct in this case. PIA's emphasis should be on improving its operational efficiency and not stewardesses' waistline. Profitability must be the priority. Presentable waistline or not, I need their prompt and willing response to a call bell, that they seldom respond. It's discrimination. It's 2019 not 1969. There is nothing wrong to ask PIA cabin crew to get in shape. An overweight lethargic person cannot handle emergency situations that require physical fitness. It is not sexim, it is a job requirement. You have an air force Air Marshall running a commercial airline what do you expect? Cabin Crew Consist of both Male and Female staff how is this a feminist issue. Cabin crew needs to be on their feet for major part of the long haul flights which would range from 3-4 hours on an average 8 hour flight. Secondly they need to move swiftly through the aisles especially in an emergency situation and there is limited space. I always travel PIA since they only offer direct flights from UK which saves a lot of time but it's needless to say their service is way below par. Most staff are not professional when dealing with passengers and can easily become aggressive. And their behaviour is to encourage passengers get water or any drink themselves between the meals as that's only when they offer any such thing actively. Otherwise they just sit in the jump seats chatting with each other. I also have seen various occasions when they refuse to help passengers put luggage in overhead compartments asking other passengers to do that blaming their back. If they are not fit, how'd they respond in emergency? Never seen such behaviour by any other country's staff. Not saying this is the only issue faced by passengers but is definitely one of many that should be resolved. As I am sure this wouldn't be the only circular to the staff rather it would be part of a bunch of measures being taken to improve performance. I don't deem it sexist at all as this address all the cabin crew and not only women. And it's also for the benefit of the staff as heavier weight (even if within range) can adversely impact the joints based on your activity (in this case being on your feet for majority of the time). Unsubstantiated comments by the PPP senator’s comments . Looking at strenuous & long hours spent by the airline crew in providing hospitality to customers with a smiling face & w/o looking fatigued or tired, is the professional requirement of the job. I, being in construction business, have to climb wearing safety gear, on many story high scaffold /staircase, have to watch for my weight , to make it professionally easy to perform my duties. Similarly, it make sense for such person who is always on the move during performance of his/her duties to be at ease by remaining fit and healthy. As a matter of fact, it is becoming evidently clear that this senator who belongs to a party, mainly responsible for non-functionality of the national carrier by overburdening it with political untrained appointees, has nothing to add other than making these frivilous objections to look pretty. This committee must scrutinize causes of operational losses & recommend remedial measures. Good food and smart crew matters a lot for a competitive air line. I endorse management action. Rehman should pay attention to more serious issues like fake accounts and money laundering. How come all these so-called politicians realize and criticize every action of the current government? They had many chances to make improvements during their own government. Why don't they highlight what they have achieved for the same to have a fair comparison! 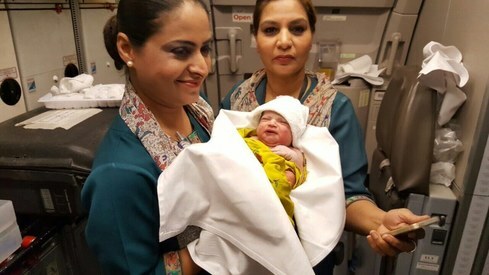 Sen.Sherry, PIA is a business and an image of PK. An over weight cabin crew certainly is not good for the business. Besides staying within weight limits is good for the crew affected. It’s time PIA started improving on its standards , better service , better management, flights on time , especially international flights coming to New York , delaying the flight and missing the connecting flight, is routine, this must stop . She should look herself into mirror first! Wt reduction should apply to everyone especially politicians, Govt employees, mullah & women at home. Overweight will kill you sooner with bad back, knees & hips. There is a minimum requirement for cabin crews, if someone falls below that minimum, is that 'fat-shaming' or are you just protecting your political inductees in the sinking airline. @syed baqar ahsan I completely agree. It is a commercial airline and if it needs to project a glamorous image, so be it. I don't want a Senator to indulge a sexist agenda. Would have more useful if she called for similar appropriate standards for male crew too.